Hitachi, Ltd. (TSE: 6501, “Hitachi”) and Hitachi Asia Ltd. will host the second Hitachi Social Innovation Forum 2018 BANGKOK, on February 23 at The Athenee Hotel, in the capital of Thailand. The programme will comprise a series of business presentations and exhibition showcasing Hitachi’s range of social innovation business across the global market. This one-day event will explore technologies and solutions relating to digital transformation, information and communication technology (ICT), as well as the Internet of Things (IoT). 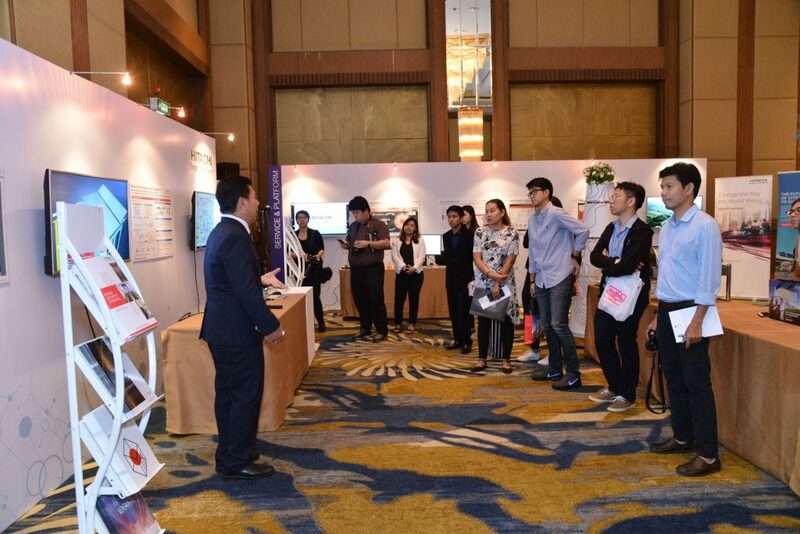 The event will feature a range of exhibits on how Hitachi’s range of solutions in urban development, products, platforms and services can better address modern challenges through collaboration with key stakeholders in Thailand, in order to achieve a smart and sustainable society to benefit Thai people. Dr. Pansak Siriruchatapong, Vice Minister of the Digital Economy and Society, will grace the event as a Guest-of-Honour. Contributing towards Thailand’s digital transformation, Hitachi concluded an agreement in 2017 with the EEC Office on applying digital technologies, including IoT technologies, and the establishing of an innovative environment to promote EEC developments in the country. 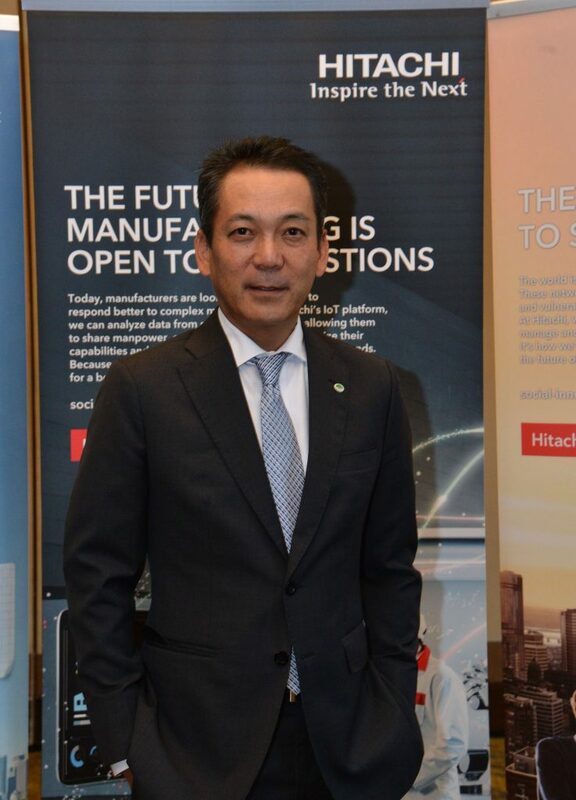 This year, Hitachi aims to become a strategic innovation partner for the era of IoT, as outlined in its 2018 Mid-term Management Plan. At the heart of its mission is the further development and expansion of its Social Innovation Business which brings new value through collaborative creation with customers, through the combination of Operational and Information Technologies. Contributing towards Hitachi’s collective mission, Hitachi Consulting, has been selected to design smart city services for One Bangkok, Thailand’s first fully integrated district. Additionally, Hitachi and Hitachi Asia (Thailand) have signed a memorandum of understanding (MoU) with Thailand Post to support the digitization of postal services provided. 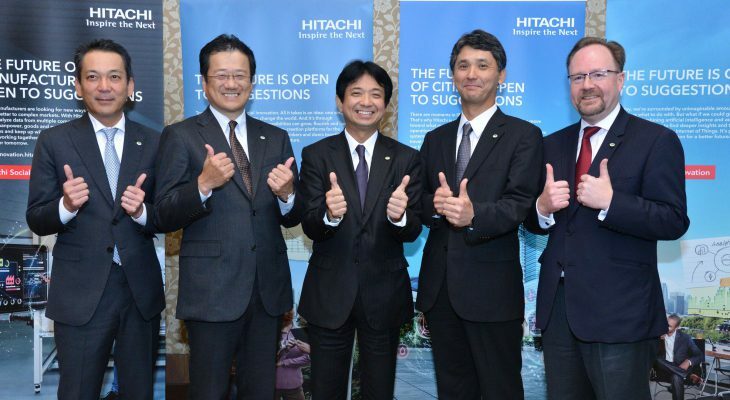 These projects underscore Hitachi’s commitment towards supporting Thailand’s push for a smart and sustainable society. 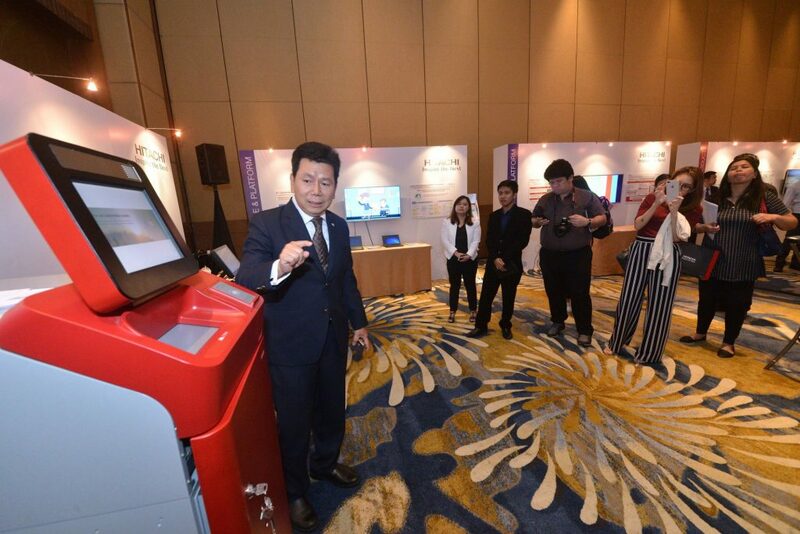 Beyond a showcase of Hitachi’s latest technology and its potential growth, this event is an ongoing testament of Hitachi’s commitment towards contributing towards the country’s national drive towards Thailand 4.0. Hitachi Asia Ltd., a subsidiary of Hitachi, Ltd., is headquartered in Singapore. With offices across seven Asean countries – Malaysia, Myanmar, Philippines, Singapore, Thailand and Vietnam – the company is focused on its Social Innovation Business to answer society’s challenges. Hitachi Asia and its subsidiary companies offer a broad range of information & telecommunication systems, power systems, social infrastructure & industrial systems, electronic systems and equipment, construction machinery, high functional materials and components, automotive systems, home appliances and others. For more information on Hitachi Asia, please visit the company’s website at https://www.hitachi.com.sg.